‘Tis the season for everything pumpkin! 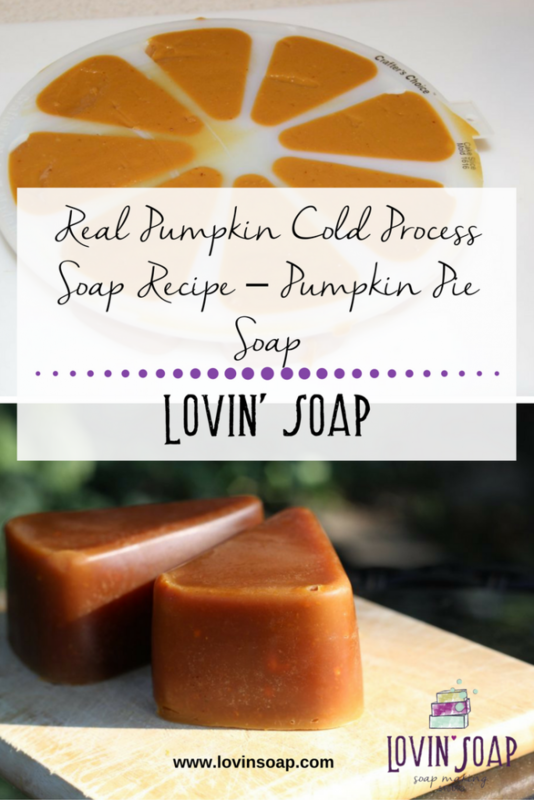 Pumpkin latte, pumpkin spice bread, pumpkin cinnamon rolls, pumpkin lip balm and pumpkin…soap! 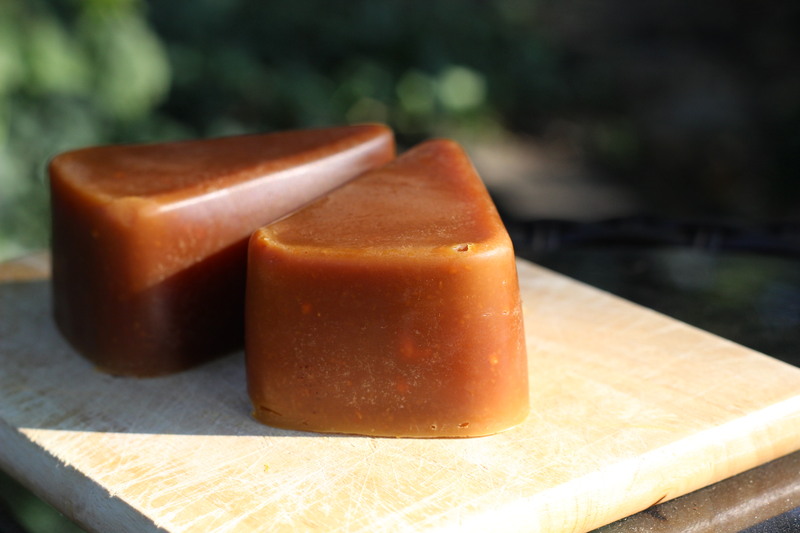 I personally LOVE pumpkin time and love making pumpkin soap using real pumpkin (either canned or fresh). 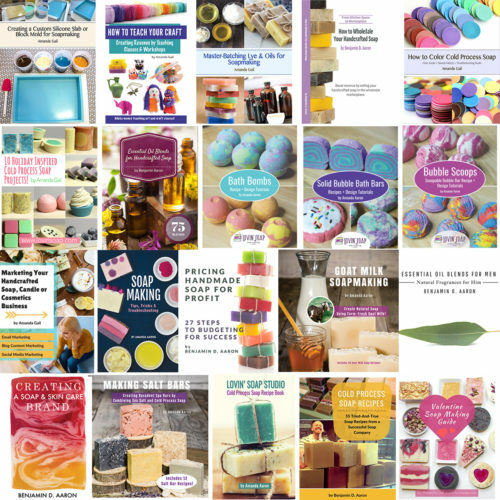 Here are few other pumpkin soap tutorials that I have on the blog. Avocado Oil – 4 oz. Distilled Water – 7 oz. Sodium Hydroxide – 5.2 oz. Pumpkin Puree – 3.5 oz. Pumpkin Fragrance Oil – 1.5 oz. Pumpkin puree – You pumpkin puree can be from a can; just make sure it is 100% pumpkin and not pumpkin pie filling. You can also cook and puree your own pumpkin. 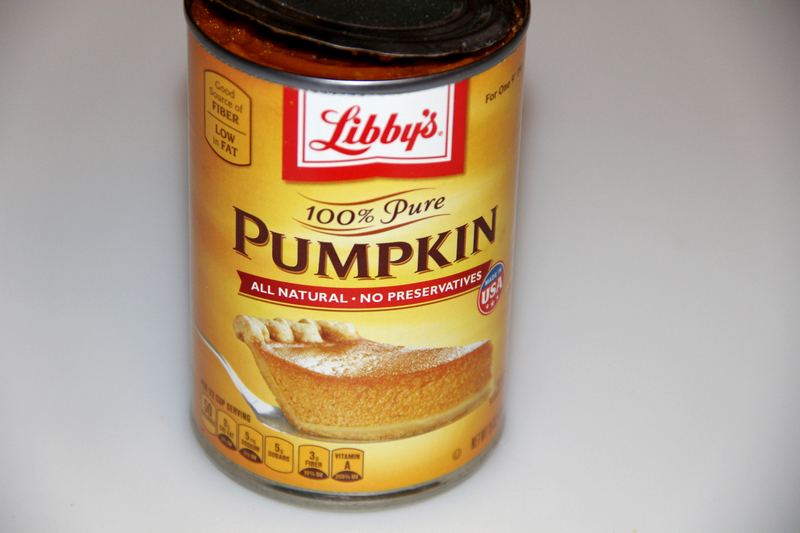 You can use up to 100% of your liquid in pumpkin puree. 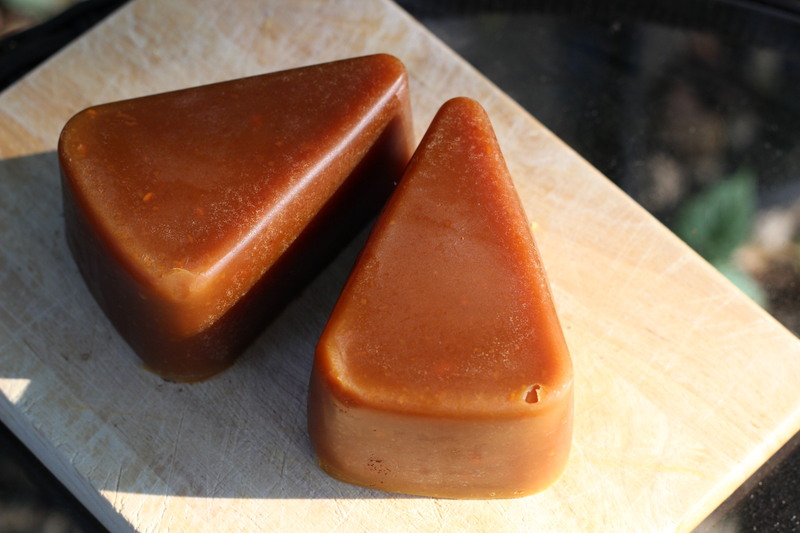 For this soap, I used 1/3 of my liquid in pumpkin puree and added it to the oils before adding the lye solution. 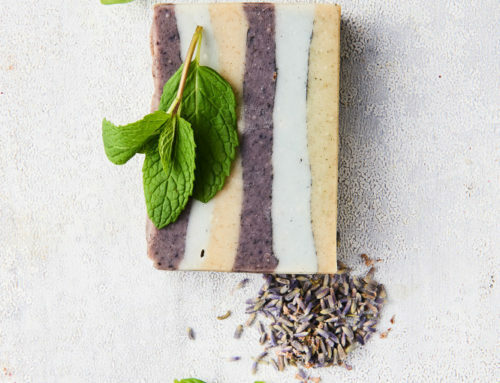 The soap color that you see in the photo above is all natural from the recipe. I didn’t add any colorants. Pumpkin fragrance – Many pumpkin fragrances move fast! 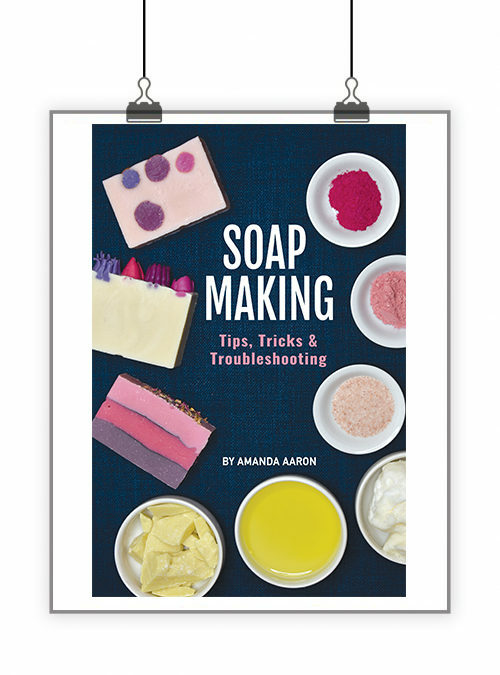 Be prepared to mix your soap using a whisk and go easy on the stick-blender. I actually like to make my pumpkin soap with a blend of orange eo and cinnamon eo. Cinnamon is super accelerating, so I know to stir it by hand and get it into the mold quickly. If you are worried about your spicy fragrance or essential oil, then bump up the water amount to 10 oz. The mold I’m using is the cake slice mold from Wholesale Supplies Plus. 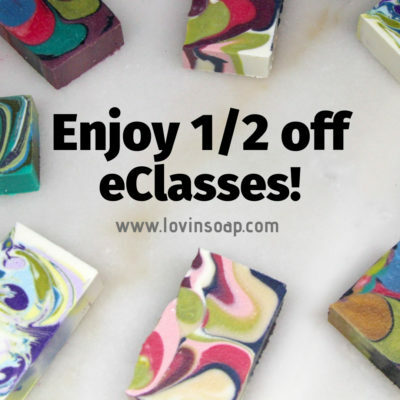 Because pumpkin fragrances and spice eo’s can move quickly, we will soap super cool! Shoot for 80-90 degrees F.
Step 1 – Create your lye solution. Set aside to cool down. 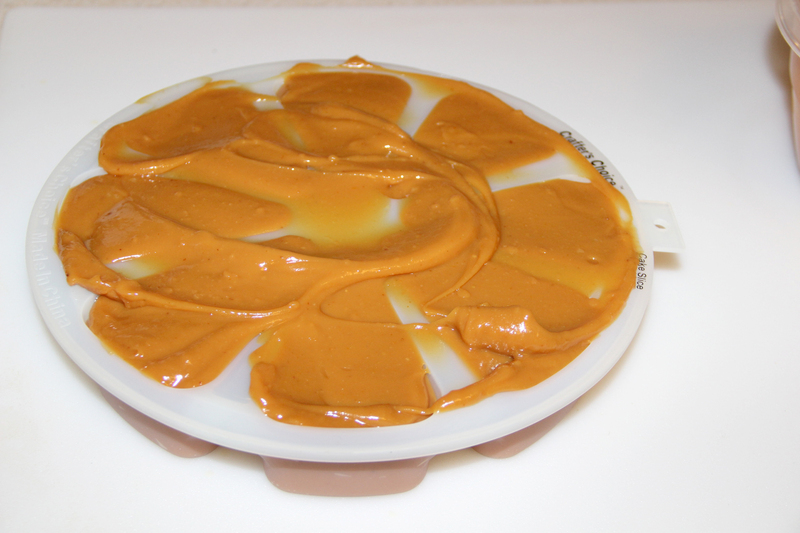 Step 2 – Weigh your hard oils and butters and melt. 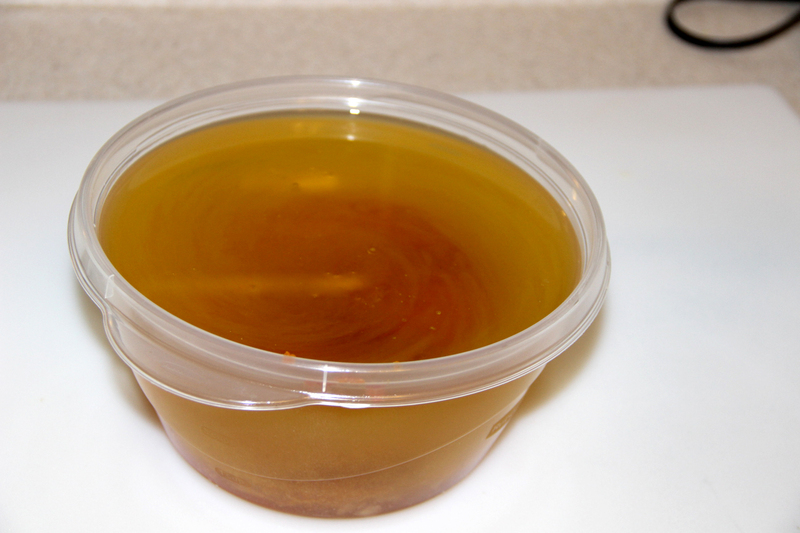 Step 3 – Add your liquid oils to the melted oils. This will help to bring the temp down. Step 4 – Add the pumpkin puree (by weight) to the oil mixture. Step 5 – Add your fragrance to the oil mixture. Step 6 – Check the temperatures of both your lye mixture and oils. Wait for them to drop to between 80-90 degrees F.
Step 7 – Pour the lye solution into the oils and bring to trace. 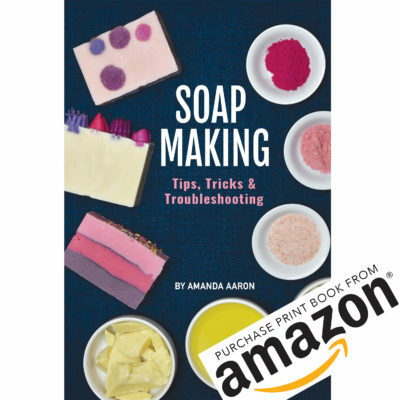 Step 8 – Pour the soap into your mold. Mine got a bit thick so I used a thick piece of cardboard to “squeegee” the soap off of the top. 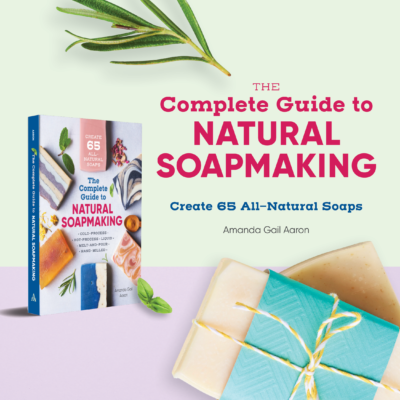 Step 9 – Let your soap saponify overnight. 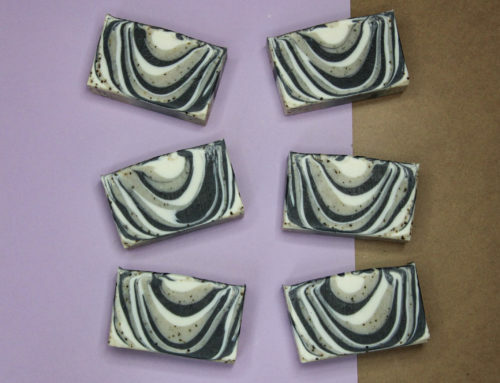 Step 10 – After 24 hours, unmold, cut and set your soap to cure for 4 weeks. Enjoy your pumpkin soap! I know your customers will! HI Amanda, Thanks for the recipe. I’m not sure what you mean when you say that you can use up to 100% of your liquid in the pumpkin puree and in this case you used 1/3 of your liquid in the puree. Can you explain or am I just missing something important here. 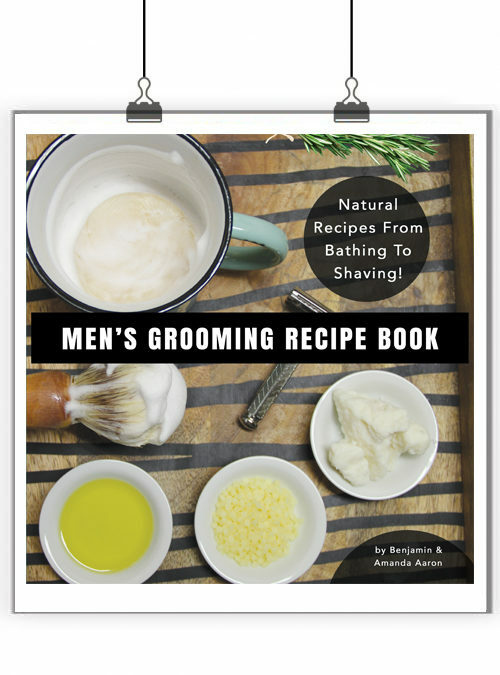 Hi Amanda, looks like a great recipe. Just wondering if you let this soap gel or not? Make this soap go off quicker? Hi Amanda. 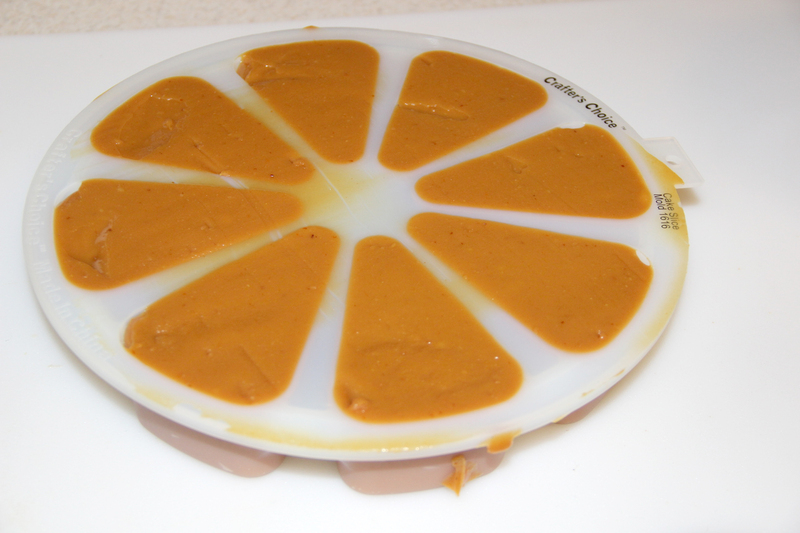 Yesterday I made a pumpkin puree cp soap using my own formula. Although I knew I have to split the liquid content between the pumpkin and the water, I didnt because I just forgot. :(. 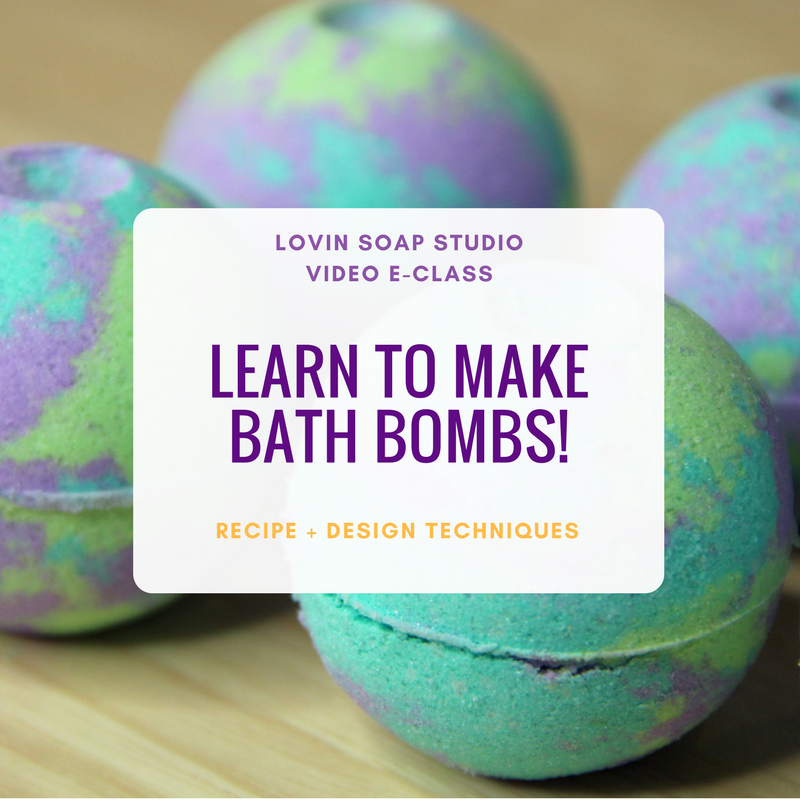 I realized this after I mixed the lye and water but I didnt want to discard the solution and went ahead with my soap. Also, I didnt weigh the puree, argh I am so mad. I unmolded my soap this morning and noticed craters in a few bars. Also it was dripping liquid. I did the zap test and it was fine. I put it in a cardboard to drained and its a little dryer right know. Can I still use it ot sell it? Thanks. Wow never thought it would look this great. Perhaps we can try this next year. 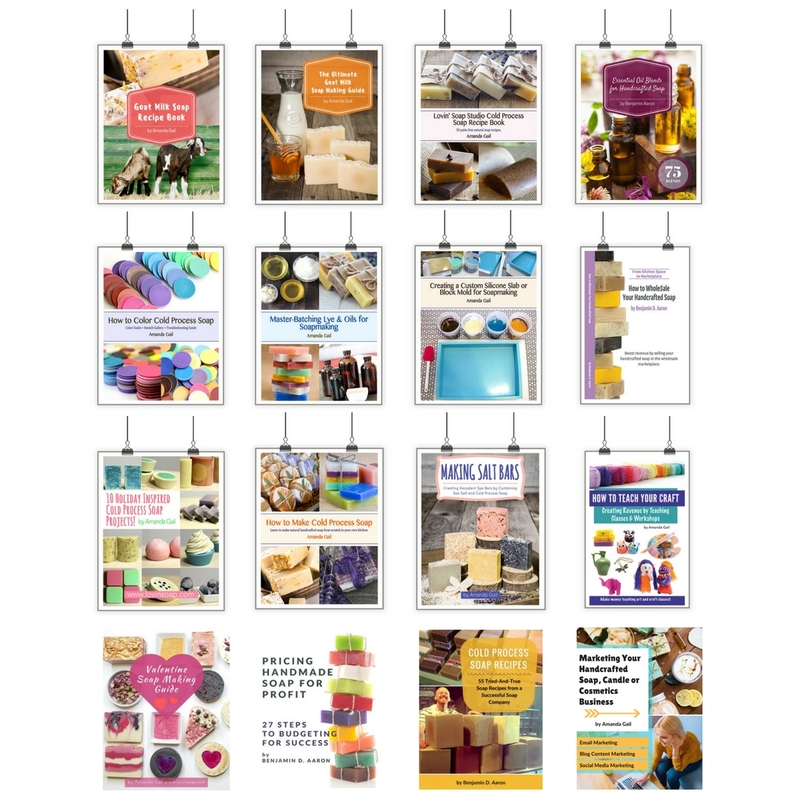 I totally want to make this – it looks great! And with a little white soap frosting piped on the top as whipped cream… YUM!